Published 2006-10-17 in sections English, Digital World, Ghana. It is meant to be a common domain name and portal for the various Free Software related groups in Ghana, especially Linux User Groups, and I hope it causes synergy effects. We are also thinking what services can be provided on that site. 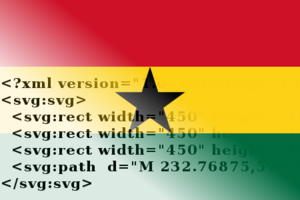 At the moment, there is planet.openghana.org, a blog aggregator with blogs from various members of the Ghanaian Free Software community. Currently, there are two LUGs on openghana, but I hope that others will join as well.